I agree, if it can gain airplay, this song will be a summer smash hit! Information on album release and everything related to it comes out on April 1st! I feel like people should really listen to the song. Because there will be people who go Hanson? oh I am not listening to that song because they sing it. They should disregard who is singing and just listen to the song for what it is. The music video is now on ON Demand under Fuse and Music Choice. Thanks for the positive review! 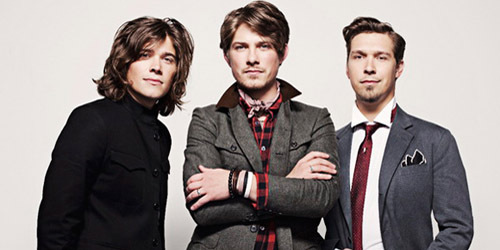 Hanson has been my favorite band for 16 years and so many people can’t move past “Mmmbop” to see how great their new music is.